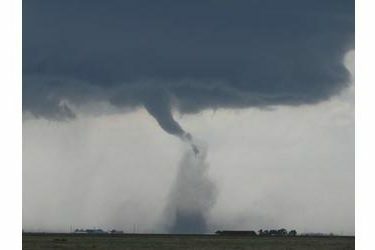 Seward County Emergency management in cooperation with the National Weather Service will be presenting Severe Weather / Spotter training on March 22nd at 7:00 PM in the Seward County Activity Center. Everyone is welcome to come out and enjoy an interesting and entertaining session on how to recognize severe weather and how to protect yourself and others when severe weather occurs. The session will last about an hour and a half. Seward County is always looking for people that will serve as weather spotters for our county, so if you are interested be sure to let us know at the end of the class. Even if you are not interested in being a spotter come on out and enjoy the evening.